Creative Factor | Calgary | Design | Print | Large Format – Printing Calgary! 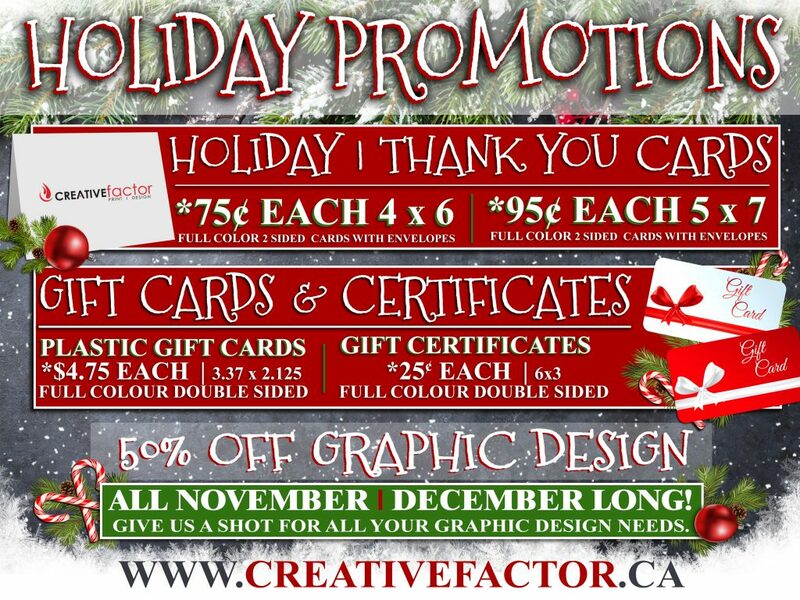 Christmas Card Printing - Creative Factor - Creative Factor | Calgary | Design | Print | Large Format - Printing Calgary! Or pick through a set of pre-selected images.